April is known as Keep America Beautiful Month, and here at Americanna, this is a holiday we love to celebrate. In a time where the state of our country is rocky, we do our best to stay positive. We take the time to enjoy all-natural, all-American cannabis products to make our Keep America Beautiful Month even more beautiful. We think it’s so important to always make time for self-care and to find joy in our country even when things aren’t easy. That’s why we wanted to share some of our products with you so that you can get a taste of what we’re all about. And how you can make this month even more beautiful for you. There are so many people that want to experience the benefits of CBD without smoking flower. And the problem with 100% CBD products is that the CBD doesn’t work as holistically if it’s isolated. Due to the entourage effect, even a slight addition of THC can boost the effectiveness of the compound to its full potential. We’ve found that the 20:1 CBD:THC ratio is the most effective ratio that you can achieve when it comes to CBD products. You’re still getting all of the CBD that you want. And the THC is barely perceptible, and mostly working to maximize the effectiveness of your CBD so that you’re getting the most bang for your buck. 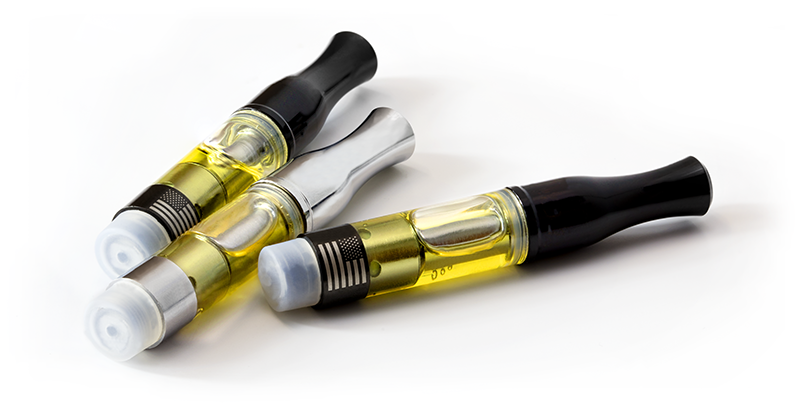 Our 90/10 vape pen cartridges are for someone who’s looking for the opposite experience than that of the 20:1 tincture. The 90/10 cartridge is packed with 85% THC for a highly psychoactive experience (see what I did there?). It also contains 90% cannabinoids per vol. and 10% terpenes. 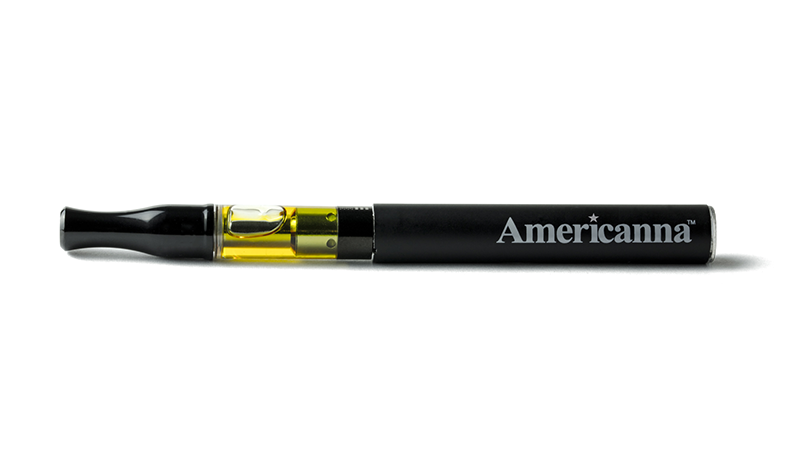 We recommend this cartridge for anyone who already has built up somewhat of a THC tolerance and wants a product that packs a punch. Or for someone who’s simply looking for a more potent experience. Jack Herer is a specifically intriguing strain, not only because it’s named after the famous cannabis advocate, but because it’s a fan-favorite sativa strain that is coveted all over the world. Jack Herer can provide blissful, creative, and clear-headed effects for anyone looking to have a great time without feeling foggy or sleepy. If you’re looking for that relaxed, chilled out experience before bed, the 90/10 Grand Daddy Purple (also known as GPD) might just be the product for you. This famous indica is known for its balance of mind and body effects, lulling you into a state of ultimate zen. This is the kind of strain that you probably don’t want to make any big plans after experiencing. Your couch, bed, futon, or whatever may feel even comfier after a few puffs from this chilled out vape. 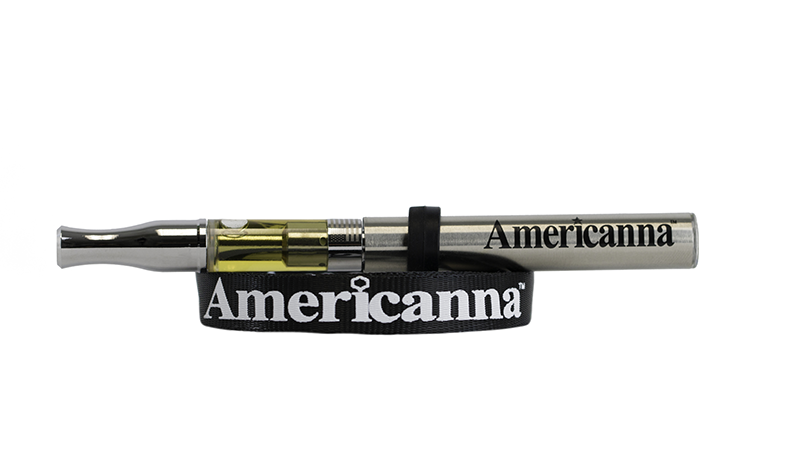 The 70/30 Americanna cartridges are perfect for any novice consumer, as they contain only 50% THC, and 70% cannabinoids per vol., with 30% terpenes. It may be a slightly less intense version of the 90/10s, but it’s still definitely a potent option. Super Lemon Haze is an energetic and lively strain, with the power to invigorate even the most mentally-blocked person. Not to be confused with Super Lemon Haze, Super Silver Haze is an incredible strain all on its own. In fact, it’s won multiple awards to prove it. The effects include a long-lasting body high paired with an energetic motivating headspace. Those who suffer from high stress levels and/or lack of appetite and/or nausea have turned to this strain time and time again for its healing, medicinal benefits. But it’s also a favorite among recreational users for its fun, clear-headed psychoactive effects. We love Keep America Beautiful Month! There are so many beautiful things about our country and sometimes it’s easy to take them for granted. The bountiful nature, the bustling cities, and the diverse people and perspectives that shape this great nation. 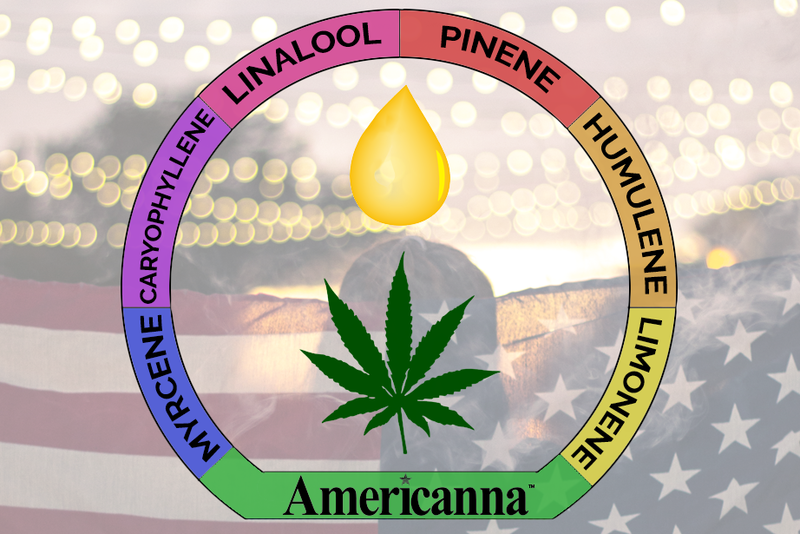 Keep America Beautiful Month is a special time to show gratitude to the country that has offered many of its states legal medical and recreational cannabis. 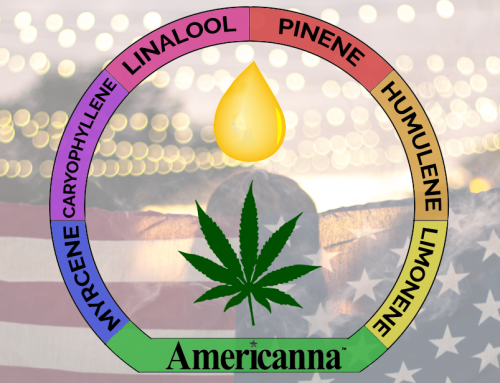 Want to find these cannabis products to celebrate your own epic Keep America Beautiful Month? Feel free to find these products at Kolas in Sacramento, and at all of the Kolas-affiliate stores throughout the city. But hurry! These products fly off the shelves quickly and may not always be in stock. 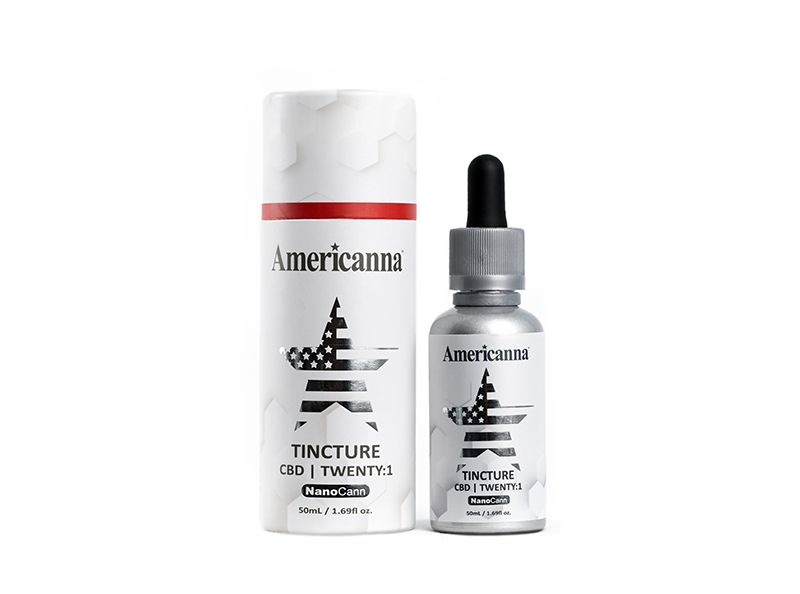 You are always welcome to check each dispensary’s online menu or call in advance to make sure that your favorite Americanna product is available!